That's quite a title for an article isn't it! 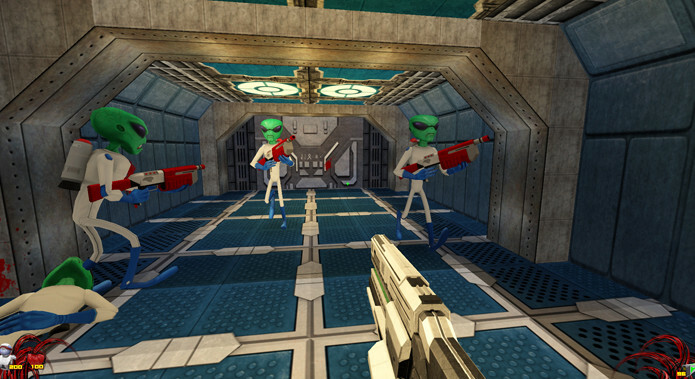 Membrane, currently crowdfunding on IndieGoGo is a GZDoom-powered 90's inspired FPS that will support Linux. 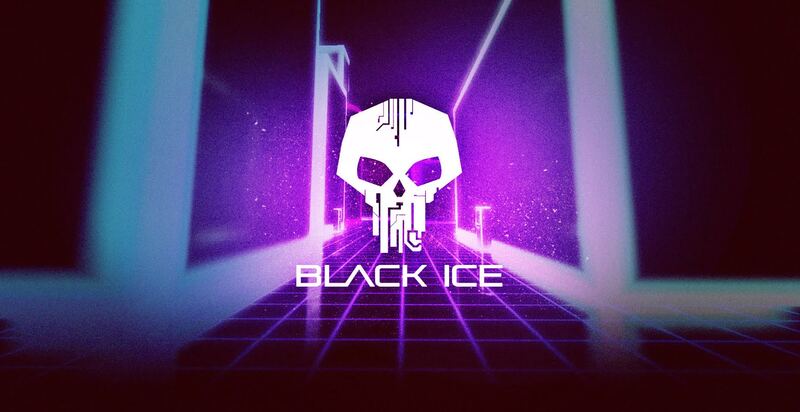 Black Ice is a game I have followed for a long time (and personally purchased a copy) and it just released a rather nice update. If you're an FPS fan and looking for something to sink some time into, this could be what you need. Grey Cubes is a Breakout-style arcade game that was released last month and it is being featured right now on IndieGameStand's pay-what-you-want deal. Today we take a look at 'In Exilium' that was recently released on Steam. It’s an interesting looking and simple hack and slash RPG. We covered the crowd-funded platformer from Crescent Moon Games when it released in Early Access on Steam in December. 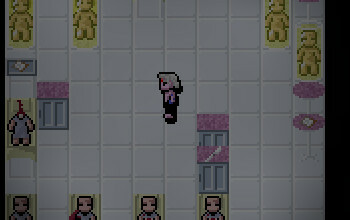 The game had its full release last week and we've taken a look at it. Song of the Myrne: What Lies Beneath is an interesting looking mix of adventure and RPG that has graphics similar to "Realm of the Mad God". 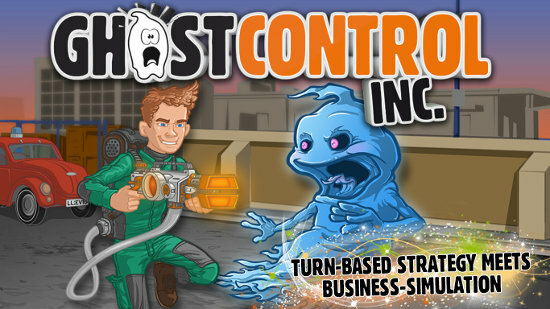 GhostControl Inc. A game we have showed off before is now amongst the many on Steam. 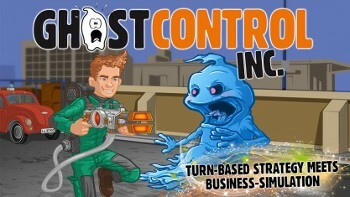 You manage a crack team of ghosthunters trying to keep London happy. We don't usually do shout outs for game sales any more due to having our big Sales Page, but this seems worthy. 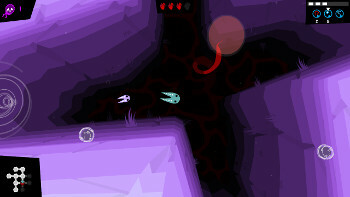 Copod a fantastic little roguelite where you are a tiny creature trying to survive in a strange world. Tallowmere is one of the more interesting Procedural Death Labyrinth games that I have come across recently and I am shocked it isn't more popular. 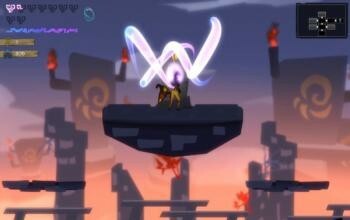 Ascendant is the unforgiving beat 'em up that challenges you with a new world each time you play. 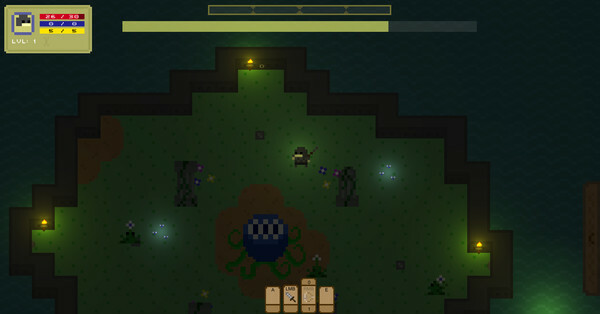 It utilizes a number of modern roguelike elements such as permadeath and procedurally generated environments. 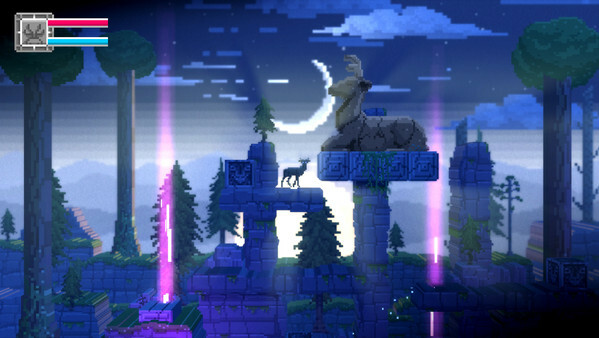 Sounds like a pretty decent platformer, looks good too. 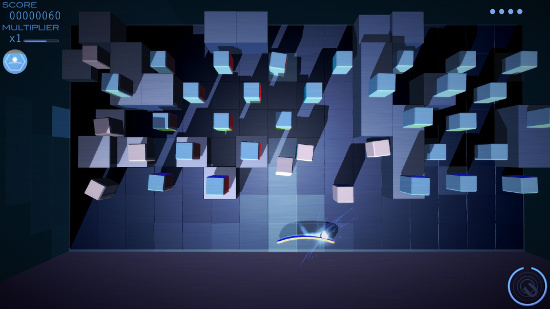 In Vivo is an action puzzle game with stealth elements about escaping from an alien UFO. It looks and sounds great, I suggest you take a look. 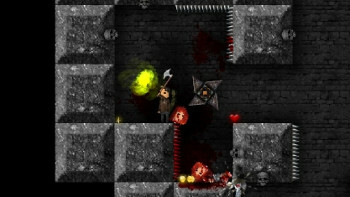 Tallowmere is a 2D indie action roguelike procedural death labyrinth platformer for Windows, Mac OS X, and Linux, featuring randomly-generated levels, enemies, weapons, and gore. 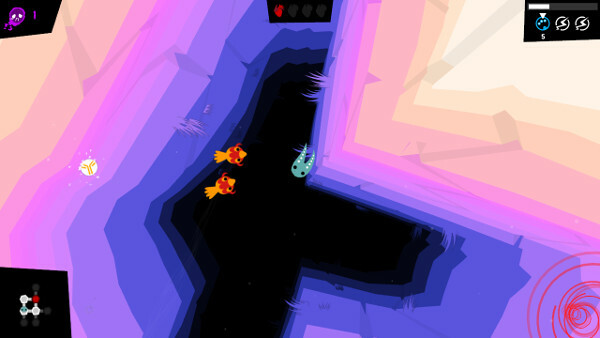 Copod is a roguelite where you have to survive as a small creature in a strange world. It is currently in alpha and shows some real promise. 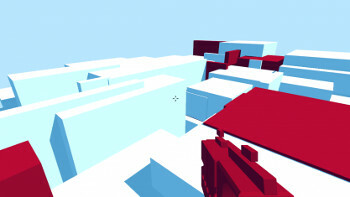 Glitchspace A First Person Programming Game, Find Those Glitches! This looks pretty out-there, Glitchspace currently in alpha is a first person puzzle game where you have to reprogram glitches to proceed.